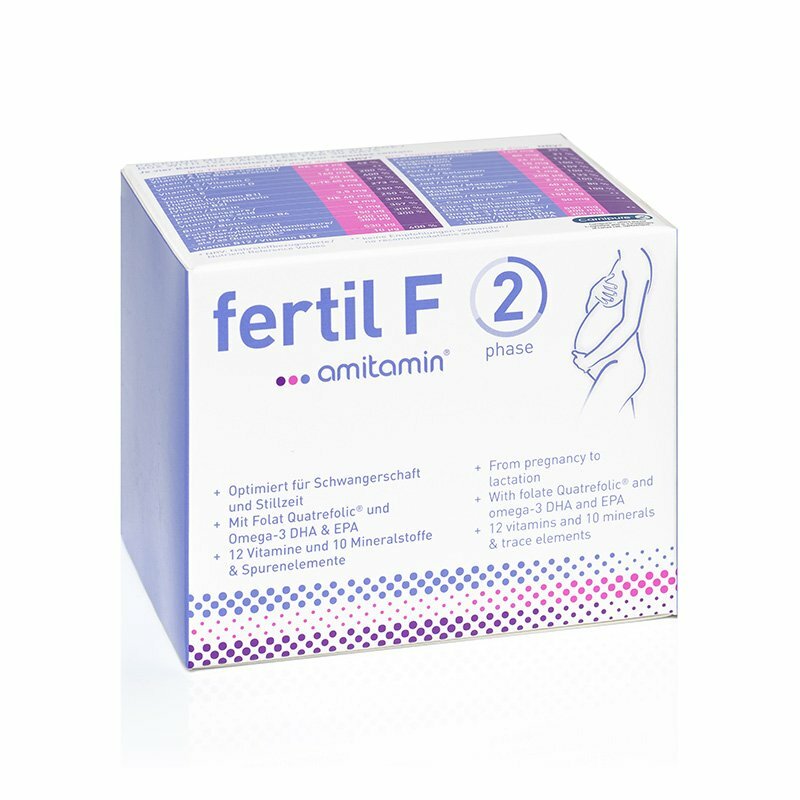 amitamin® fertil F - 1st choice for a healthy pregnancy! amitamin® fertil F provides a unique blend of vitamins, trace elements, minerals and omega-3 fatty acids DHA and EPA. Women from pre-conception through pregnancy until end of lactation have a special, elevated demand of micronutrients. amitamin® fertil F is targeting these extra needs. From desire to conceive through pregnancy to end of lactation. With 4th generation bioactive folate Quatrefolic®. 21 micronutrients in just 1 capule a day. with 12 vitamins and 10 trace elements and minerals. amitamin® phase 1 and phase 2 – ideal hand in hand! amitamin® fertil F comes in two variants: amitamin® fertil F phase 1 supports you and your child from conception until the end of the first trimester. amitamin® fertil F phase 2 is optimised for the period from pregnancy to the end of breastfeeding. amitamin® fertil F phase 1 has been developed on the basis of recommendations from nutritionists and professional associations to accompany women from the time before conception to the end of the first trimester. With just one capsule daily, the nutrients and especially folic acid contained in amitamin® fertil F phase 1 make a particularly important contribution to the health of both expecting mother and child. We recommend switching to amitamin® fertil F phase 2 at the latest by the end of the first trimester. amitamin® fertil F phase 2 is optimised for possibly the two most important times in the life of a woman: pregnancy and lactation. It contains an appropriate composition and dosage of vitamins, trace elements, minerals and in particular the valuable omega-3 fatty acids DHA and EPA. Due to the extensive formula and the increased micronutrient requirement, a daily dose of amitamin® fertil F phase 2 consists of four capsules (two dry capsules, two oil capsules). amitamin® fertil F phase 1 and amitamin® fertil F phase 2 contain both folic acid and folate in a more bioavailable form as Quatrefolic® (MTHF). Folic acid and folate are both forms of vitamin B9, which contributes to cell division. Our body cannot generate folate on its own, but needs either folate or folic acid to be supplied via the diet. Folic acid is the commonly used form of folate. The body usually metabolises folic acid to the bioactive folate (MTHF). Many surveys have shown that folate intake is critically low across the EU and across the globe. According to a large German study, only 20% of women between 15 and 45 years of age consume the daily recommended dose of 200 µg folic acid. Therefore, 80% of women do not consume enough folic acid. If folate blood levels are low during the first weeks of pregnancy, the risk for neural tube defects (spina bifida) increases significantly. The intake of folic acid and folate increases folate levels in the blood and therefore reduce the risk of developing neural tube defects. The important detail: the intake of folate should start before pregnancy. Because neural tube defects are being developed between week 2 and week 5 – which is when the future mother does not even know she is pregnant. If you start taking folate once you know you are pregnant, it´s already too late. Folate is the umbrella term for the bioactive MTHF form of folate and for folic acid. Folic acid (chem. : Pteroyl mono glutaminic acid) usually can be metabolised to the bioactive form of MTHF folate. However, about 10% to 35% of all women cannot metabolise folic acid to bioacitve folate MTHF sufficiently. Therefore, amitamin® fertil F phase 1 as well as amitamin® fertil F phase 2 provide folic acid as well as the bioactive form of folate. 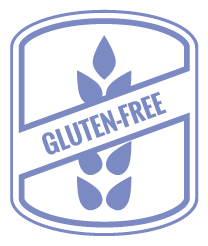 We use just the 4th generation folate from Quatrefolic®, the most modern of the folate forms. By taking amitamin® fertil F and its Quatrefolic® folate, every woman can rest assured that she does the right thing to ensure she maintains a good folate level. amitamin® fertil F phase 1 and phase 2 have been developed by German physicians and food experts to provide nutritional benefits from desire to conceive until end of lactation. During this important time in life, nutritional demands are especially high. The diet should be balanced and rich in vitamins, minerals and secondary plant extracts. Nutritional deficits before and during pregnancy may have very direct consequences and have an influence on the risk of developing neural tube defects (spina bifida). During this time, you should stick to very healthy diet. amitamin® fertil F supports you to achieve the sufficient intake of a large number of vitamins, trace elements and minerals as well as omega-3 fatty acids DHA and EPA. The formula reflects widely accepted nutritional recommendations. Shop directly on amitamin.com and get shipping free to UK, Ireland, France, Italy and many EU countries. More than 5.000 very positive feedbacks from happy customers, independently reviewed by Trusted Shops. We use premium raw materials. 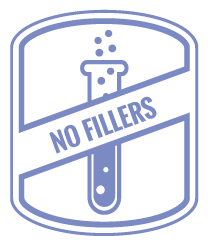 We do not use fillers or sweeteners in amitamin® fertil F.
Nutraceuticals from Germany, formula reviewed by independent food experts. Compare and you will be convinced! 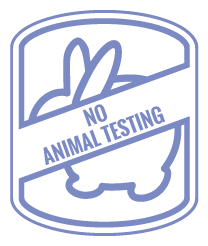 We produce in Germany and take care of a high quality level on a permanent basis. Our production sites in Germany have quality standards in place, that exceed legal requirements. amitamin® fertil F contains zinc. Zinc is essential for the regulation of the female hormones estrogen and progesterone. The product´s vitamin B6 contributes to normal hormone metabolism. 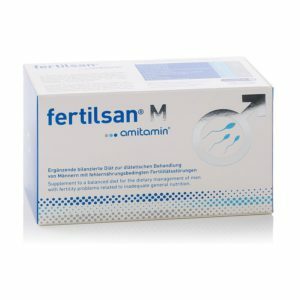 amitamin® fertil F contains micro nutrients for cell division, cell protection and blood formation: folate contributes to growth of maternal tissue. Folate, iron, calcium contribute to cell division. Vitamins B2, B6 and B12 are essential for the blood formation. amitamin® fertil F contributes to a healthy immune system through it´s trace elements iron, zinc, copper and selenium as well as through the vitamins B6, B12, folate, vitamin C and vitamin D.
amitamin® fertil F contains Vitamin C and D, which contribute to the normal function of bones. It contains Calcium and Magnesium, which are essential for a healthy growth of bones. amitamin® fertil F phase 1 and amitamin® fertil F phase 2 contain iron and the vitamins B6, folate and B12. These vitamins contribute to a reduction of fatigue. Iron supports the generation of red blood cells. One package contains 30 capsules for 30 days. With 12 vitamins and 8 trace elements and minerals. A total of 21 micronutrients in just 1 capsule a day. One package contains 120 capsules for 30 days. Essential omega-3 fatty acids DHA and EPA, with 12 vitamins and 10 trace elements and minerals. How should I take amitamin® fertil F phase 1? Take 1 capsules a day with plenty of water or juice, before or together with a meal. before a pregnancy is confirmed? 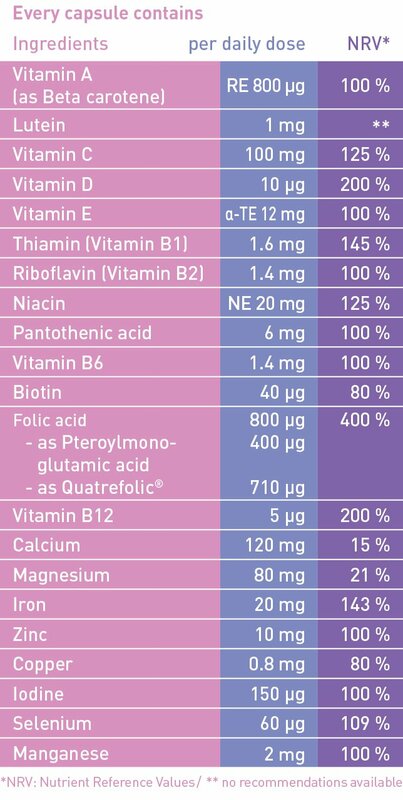 The vitamins contained in amitamin® fertil F phase 1 can contribute to a healthy immune system, hormone balance, healthy nerves and energy metabolism (details below) even before pregnancy. In addition, the body’s own vitamin stores are filled up in time for the pregnancy. An adequate supply of folic acid to the mother before pregnancy is particularly important. A low folic acid level in the expecting mother’s blood is a risk factor for neural tube defects (spina bifida) in the developing fetus. 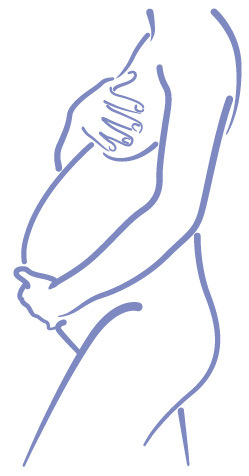 These severe malformations of the spinal cord and brain already develop during the second and third week of pregnancy – often before the expecting mother even knows she is pregnant. The intake of additional folic acid increases folic acid levels in the blood. This contributes to a reduction in the risk of neural tube defects in the fetus. Women who want to have children should therefore start taking folic acid at least one month before possible conception. They should also not stop doing so before the beginning of the second trimester. Recommended daily intake: 1 capsule. Each package contains 30 capsules for 30 days. amitamin® fertil F phase 1 contains iodine. If you suffer from hyperthyroidism, please discuss your plans with your doctor. The daily intake recommendation must not be exceeded. Store dry and protected from light at room temperature (5 to 25 degrees Celsius). How long should you take amitamin® fertil F phase 1? You should begin taking amitamin® fertil F phase 1 on a regular basis as soon as you stop with contraception. It is recommended that you start at least four weeks before it’s possible to conceive. 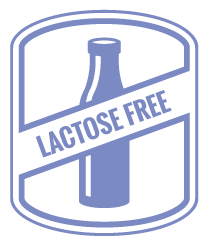 The product is suitable for long-term use and can be taken throughout the period of pregnancy and lactation. Taking a dietary supplement with folic acid is generally recommended before pregnancy and until the end of breastfeeding. The World Health Organization (WHO) recommends that infants should be breastfeed until the end of the 6th month. Anyway, to benefit from the health effects that omega-3 fatty acids have, we recommend switching to amitamin fertil F phase 2 during the third month of pregnancy. Recommended intake: 4 capsules. Each package contains 120 capsules for 30 days. Soft capsule ingredients: Fish oil concentrate with omega-3 fatty acids, gelatin (capsule shell), vegetable glycerin, D/L alpha-tocopherol acetate, water, soy lecithin. amitamin® fertil F phase 2 contains iodine. If you suffer from hyperthyroidism, please discuss your plans with your doctor. How should I take amitamin® fertil F phase 2? 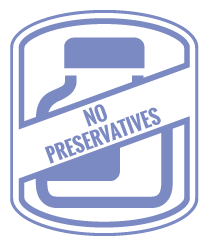 Take four capsules daily, two dry capsules and two oil capsules with a glass of water or juice before or during a meal. amitamin® fertil F phase 2 is generally very well tolerated. Please be sure to take the capsules before or during a meal. In rare cases of indigestion, please split the daily dose into two intakes per day of 2 capsules each. How long should you take amitamin® fertil F phase 2? Just 3 capsules a day or 1 sachet for a drink. The unique blend of micro nutrients for tomorrow´s fathers. 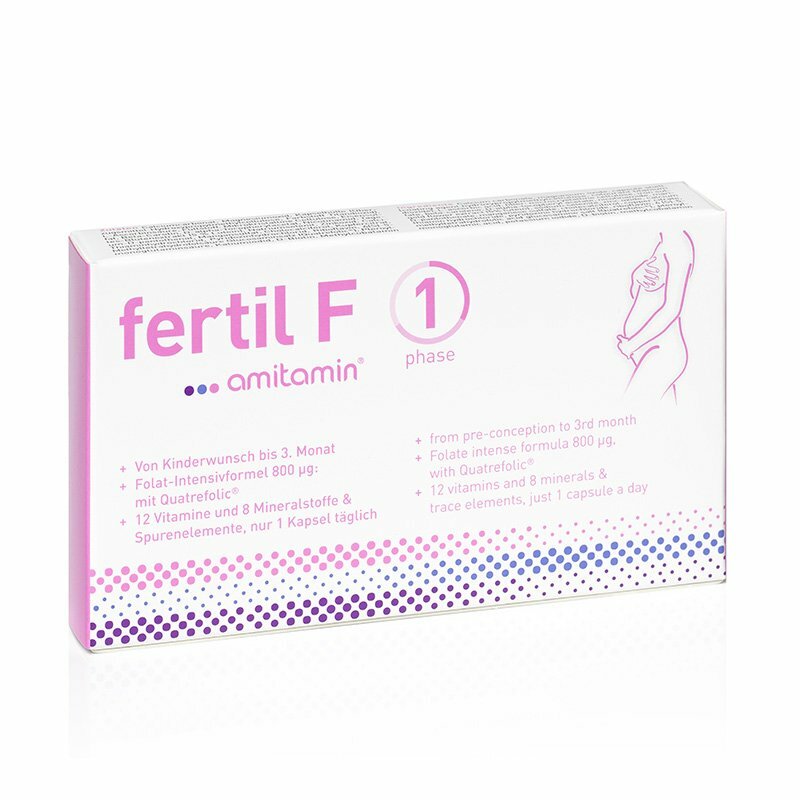 amitamin® fertil F phase 1: ideal as preparation for the pregnancy until third month. With bioactive folate. 12 Vitamins, 8 trace elements & minerals, just 1 capsule a day. amitamin® fertil F phase 2 was designed for the nutritional requirements from pre-conception through pregnancy until end of lactation. amitamin® Ovarifert is a dietary food for special medical purposes, to manage ovulation and fertility problems caused by PCOS. myo-Inositol, d-chiro-Inositol, alpha-lipoic acid as well as antioxidants for women with polycystic ovary syndrome. Comparison: amitamin® fertil F phase 1 or phase 2? https://fertil-f.com/wp-content/uploads/2018/02/gesunde-schwangerschaft-folsaeure.jpg 590 884 fertilf https://fertil-f.com/wp-content/uploads/2018/02/fertil-f-logo.png fertilf2018-08-23 18:11:142018-08-24 15:21:05Comparison: amitamin® fertil F phase 1 or phase 2? amitamin® fertil F is the perfect supplement for preconception, pregnancy and until end of lactation. amitamin® fertil F phase 1 contains bioactive folate Quatrefolic®, folic acids, 12 vitamins and trace elements. Important nutrients for hormonal balance, fertility and cell division, ideal from preconception to end of third month Just 1 capsule a day and economic. amitamin® fertil F phase contains the right amount of vitamins and trace elements for the second and third trimester of pregnancy. It also includes important omega-3 fatty acids DHA and EPA for brain and ee development of the unborn child. With bioactive folate Quatrefolic®: the perfect nutritional supplement for a healthy mother and baby durcing pregnancy and lactation. Quatrefolic® ist a registered trademark of Gnosis SpA, Italy.